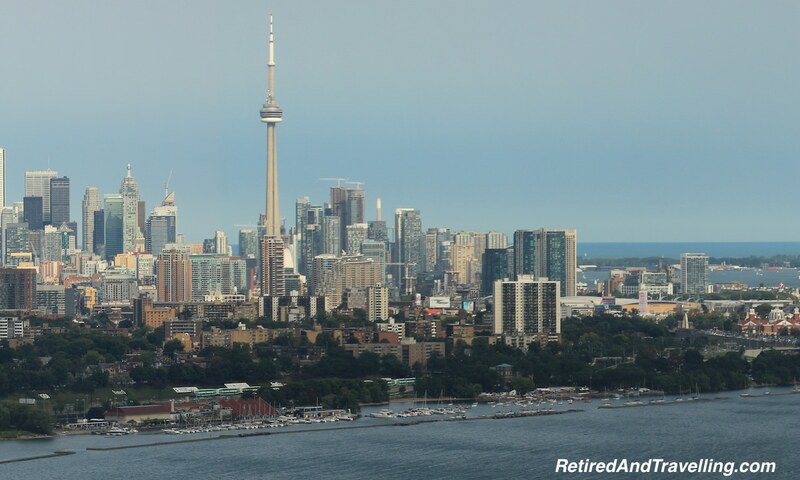 Toronto is a very large city with about 6 Million people living within its metropolitan area. There is so many things to do when visiting Toronto. No matter your interests, you will no be disappointed. If you want city tourist spots, there are many to tempt you. 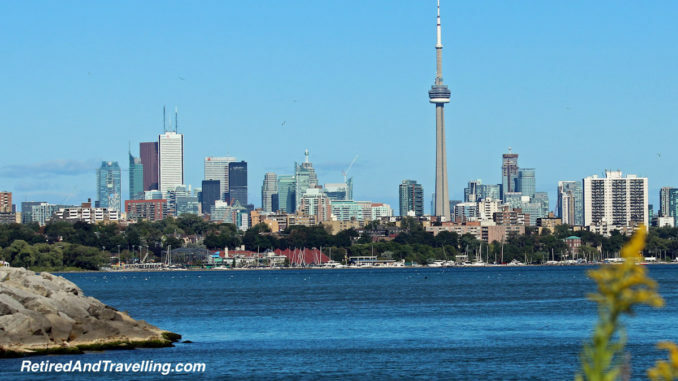 But if you want to explore the more local areas of Toronto, you can eat your way around the distinct neighbourhoods or just wander along the 50 km waterfront paths. If festivals attract you, plan to attend one of the many events hosted in Toronto. And if you use Toronto as your base, there are many day trips and short hops you can take from this hub. 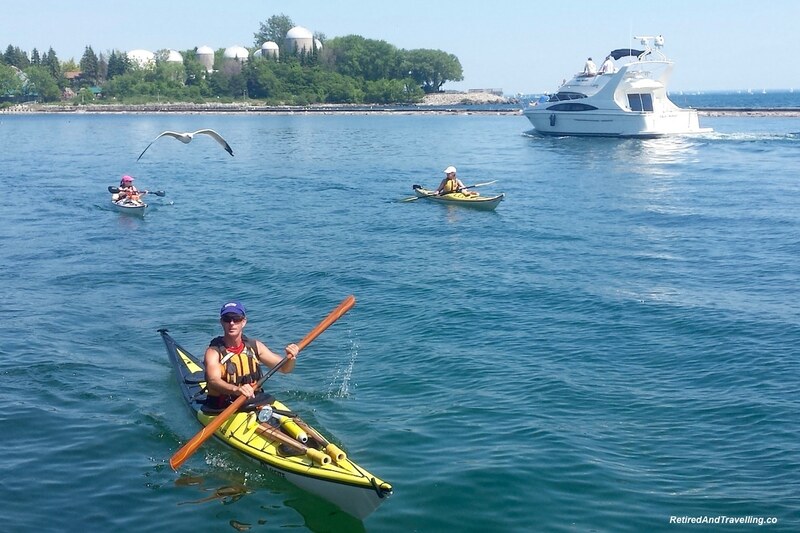 With about 50 km of waterfront, there are a lot of beach things to do when visiting Toronto. On the east side of Toronto you will find Bluffers Park, Woodbine Beach (includes Kew and Balmy Beaches) and Cherry Beach. All of these beaches generally have a “Blue Flag” which designates them as meeting international standards for swimming. On the west end you will find Sunnyside Beach which occasionally has water quality issues but the long stretch of beach is a popular spot for families. Hanlon’s Point on the Toronto Islands, has both great water quality and a very large area that is clothing optional. 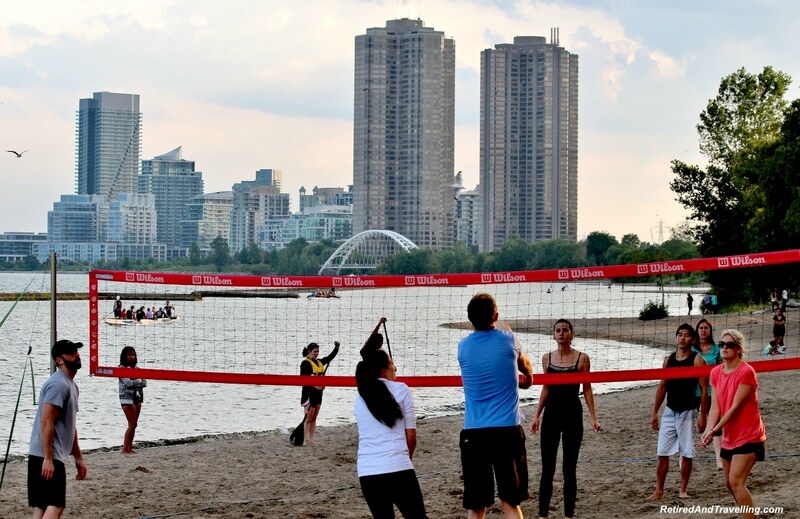 The newest beach is right in the downtown core at Sugar Beach. You can get a great view, enjoy trucked-in sand but you won’t want to try swimming here. While the large sand beaches may be great for sun tanning or playing, the water may be too cold for many swimmers (may get to 20°C in the summer). Luckily both Woodbine and Sunnyside also have very large public pools if you want to cool down. There are also large park areas and kid’s playgrounds along the waterfront. Families often set up on the weekends with complete picnic set ups and games. 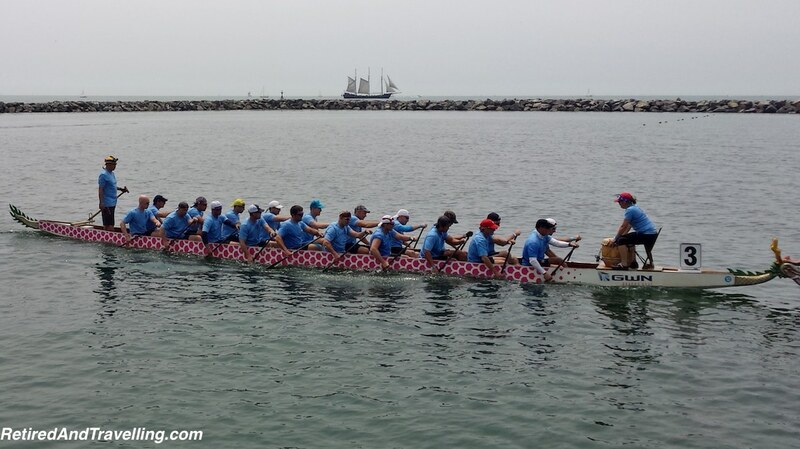 The beaches in Toronto generally have areas designated for swimming but also lot of relatively tame waters for kayaks, stand up paddle boarding or the large squads of dragon boats. There are several marinas along the waterfront so all kinds of power and sail boats often sail the waterfront. 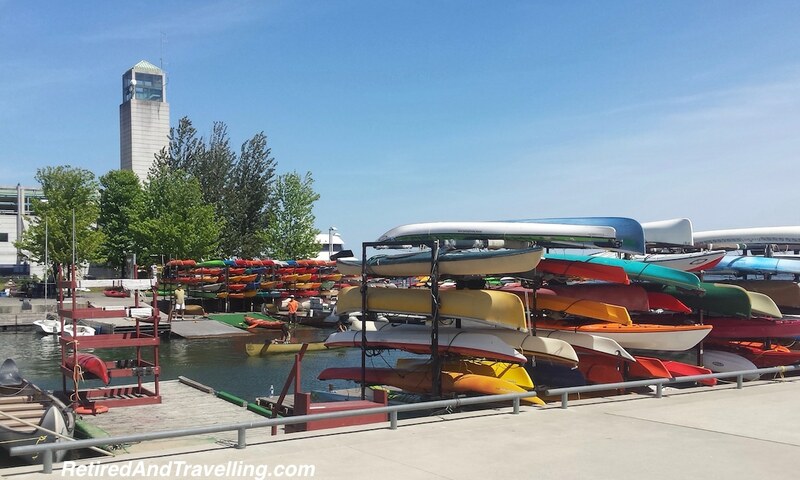 You can rent a wide variety of watercraft at Queen’s Quay. 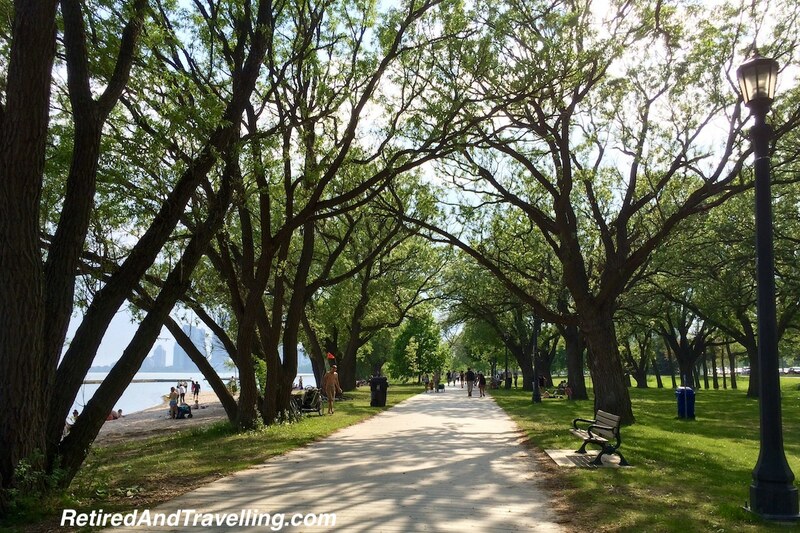 It is great to take day trip to the Toronto Islands. 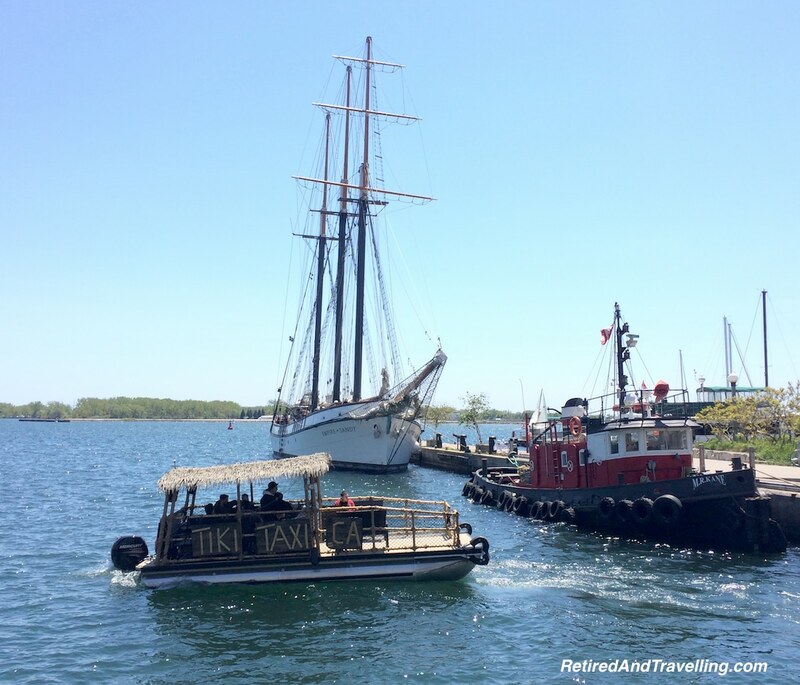 You can catch a ferry or a water taxi from Queen’s Quay. With the opening of the new tunnel to the Island Airport, you can even walk over. The small chain of islands are inter-connected with miles of walking and biking trails. A small kid’s amusement park will keep the young one’s entertained. Or you can visit the Rectory Cafe for lunch or tea. The Queen’s Quay area itself in the core of downtown offers restaurants, boat rides and great people watching. There are often special events hosted that provide both food and entertainment. One of the good outdoor things to do when visiting Toronto is to explore along the waterfront. 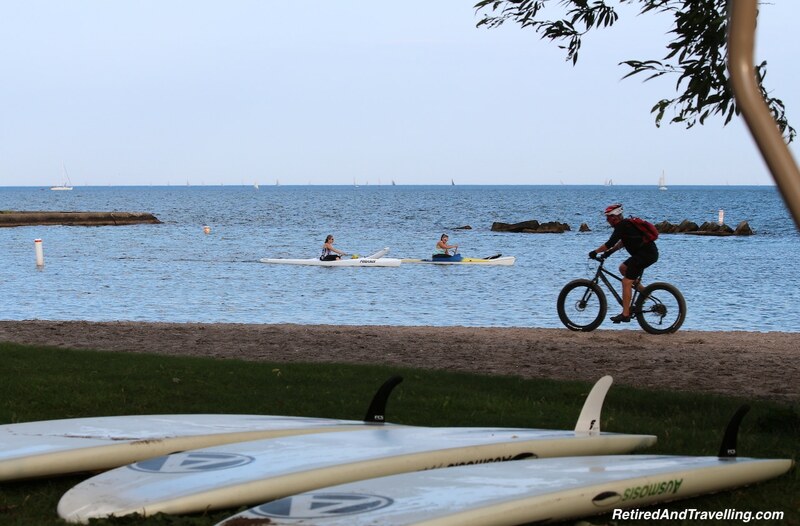 The walking and biking paths stretch along the 50 km of Lake Ontario. 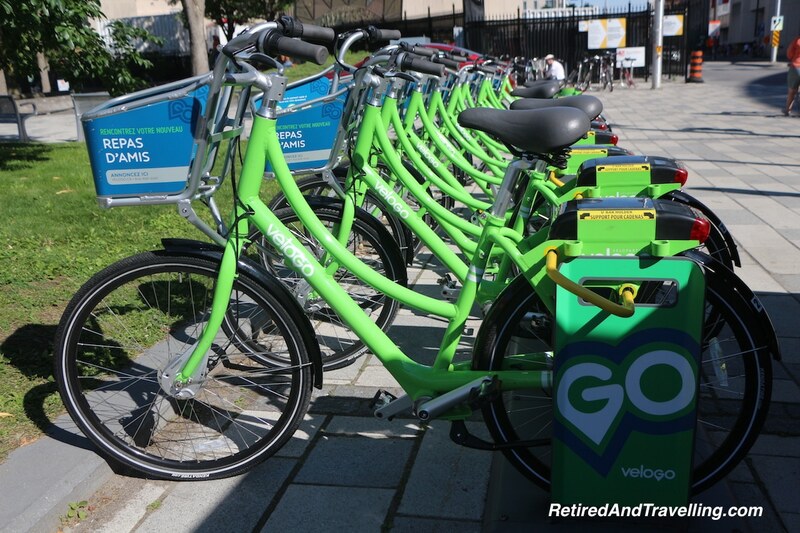 There are several spots in the Queen’s Quay area to rent bikes or you can pick up one of the Toronto Bike Rentals. Toronto is a large city of many different neighbourhoods. If finding good food is on your list of things to do when visiting Toronto, you will not be disappointed. Each area has developed its own unique atmosphere and along with that comes a distinct set of food options. You can head to Little Italy and find Italian food that rivals much that we have found travelling in Italy. Toronto has one of the largest Chinatowns in North America. There are newer downtown areas (Distillery and Liberty Village District) that cater to a younger group. You can even plan to attend one of the food festivals that happen in Toronto. 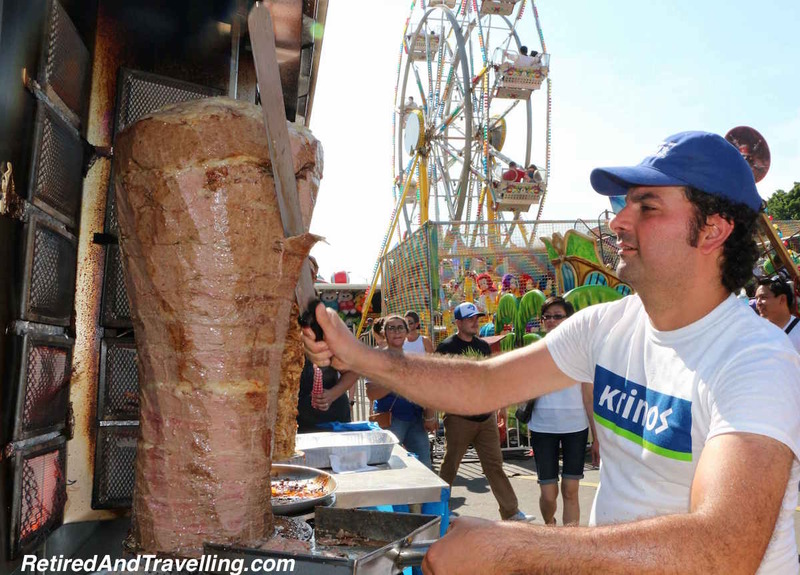 One of the oldest food festivals is the Taste of the Danforth where a major street is closed for several nights to provide historically Greek food. Toronto is not as big a city as Vancouver for food trucks. But there are often areas set up where different food vendors can show off their food. Speciality food fairs such as the Mac and Cheese Festival or RibFest are a big draw. Summer at Union station was set up as a semi-permanent spot offering food, drink and entertainment. 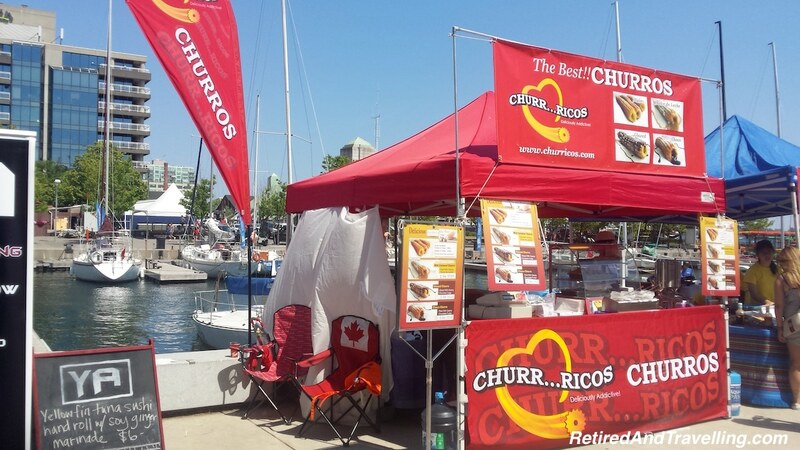 The Waterfront Artisan Market around Queen’s Quay offers different food vendors on the weekends. If you want to taste test your way through some of Toronto’s best and most expensive restaurants, plan to visit during either Summerlicious or Winterlicisous. A very large number of restaurants offer fixed priced lunch and dinner menus at great prices. This will offer you the chance to try specialties from a broad range of restaurants. But book your seats early. Many of the popular spots get booked up soon after the booking site opens. 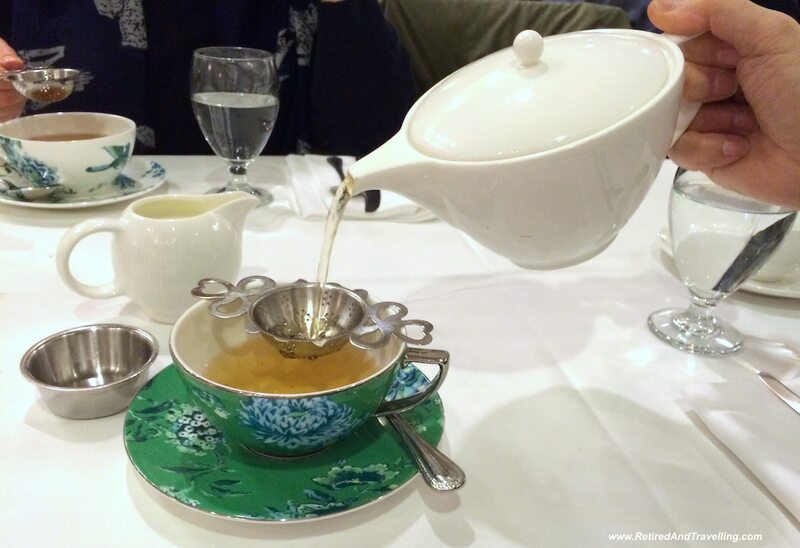 If you are looking for a special treat, Toronto offers a great selection of options to slow down and enjoy afternoon tea. 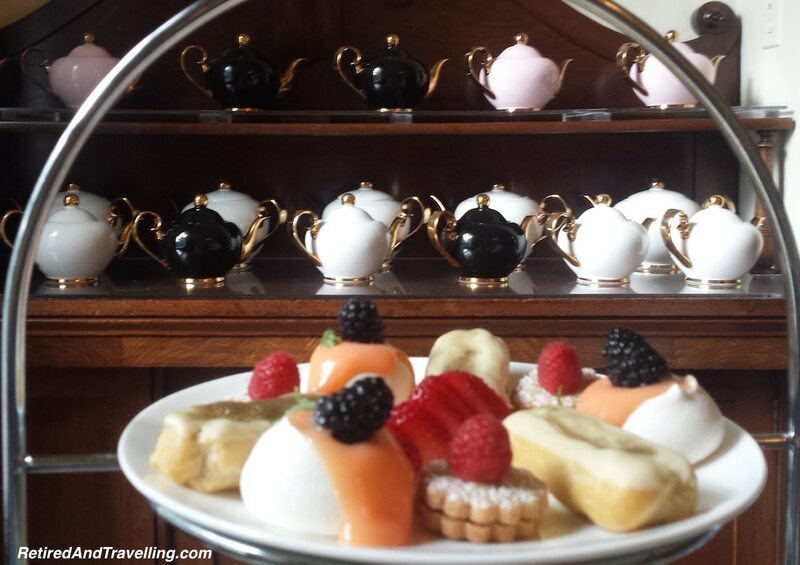 Eating well is absolutely one of the things to do when visiting Toronto! Festivals are on the list of things to do when visiting Toronto. It seems that there is a different festival each weekend of the summer. 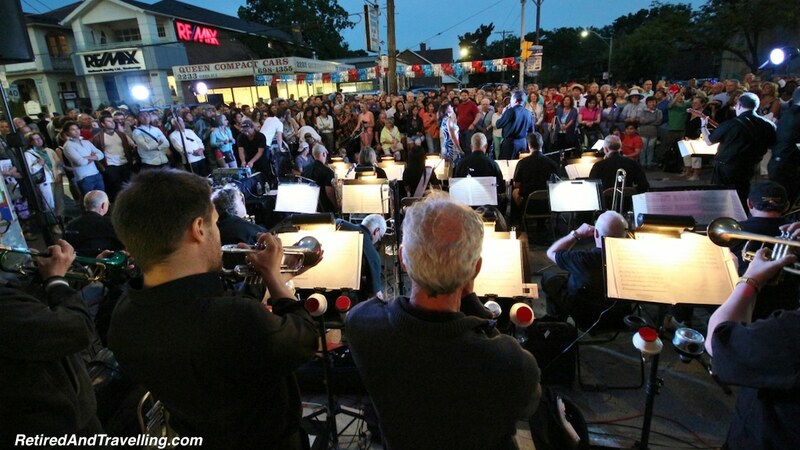 If jazz and outdoor music is your interest, you can start at the Toronto Jazz Festival and roll into the Beach Jazz Festival which winds up with a massive 3 night street party on east Queen street in the Beach part of Toronto. If you are looking for a fun few weeks you can join the Pride celebrations in June or the Caribana party weeks in July. Both finish up with great parades. 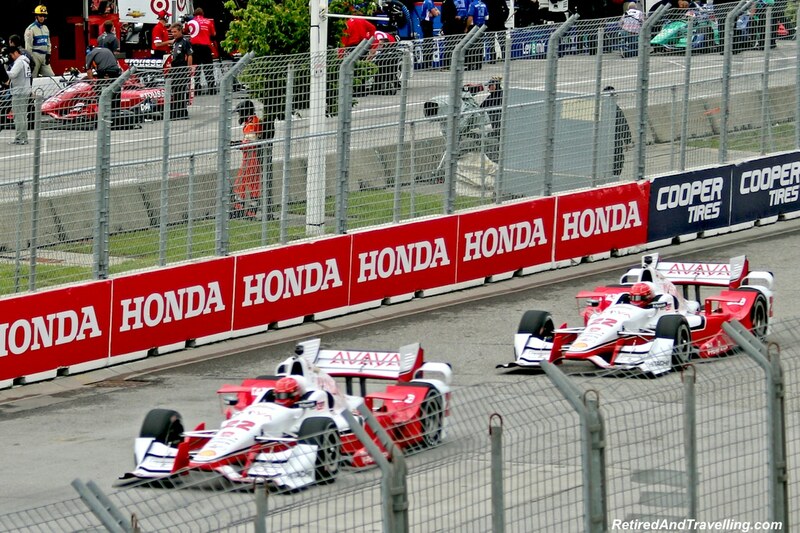 In July you could also come for the 3 days of the Honda Indy or the Rogers Cup tennis tournament in July. You can finish the summer up with the Canadian National Exhibition (CNE). Many people are now going to the much larger and wilder Wonderland amusement park north of the city for rides. But the CNE also has a number of exhibition halls that offer everything from food to agriculture to cultural displays. The CNE wraps up with one of our favourites. For 3 days you can catch the Air Show offering a range of options from fast noisy jets to acrobatic bi-planes. Visiting in September may allow you to catch the many celebrities in town for the Toronto Film Fest. And later in the fall you can travel around the city to enjoy the arts displays for Nuit Blanche. Check the Toronto festival calendars and plan your trip around a Toronto festival! 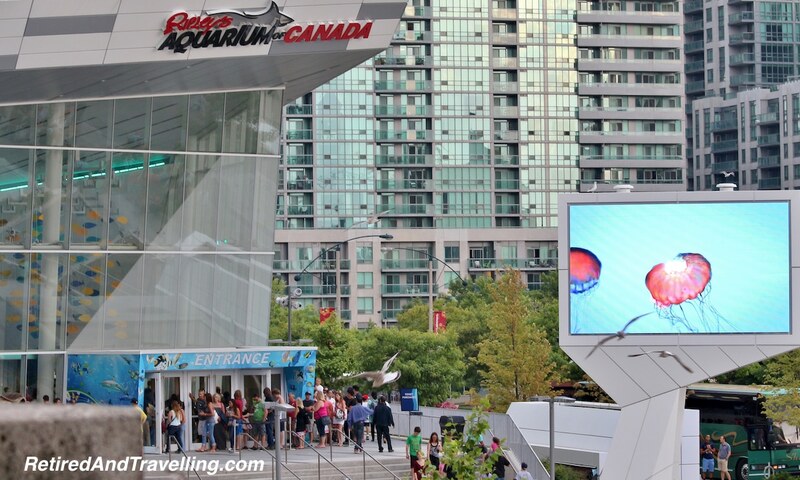 You will find many things to do when visiting Toronto that meet your interests! If you are looking for tourist things to do when visiting Toronto, it will be hard to miss one or more of the big sights. 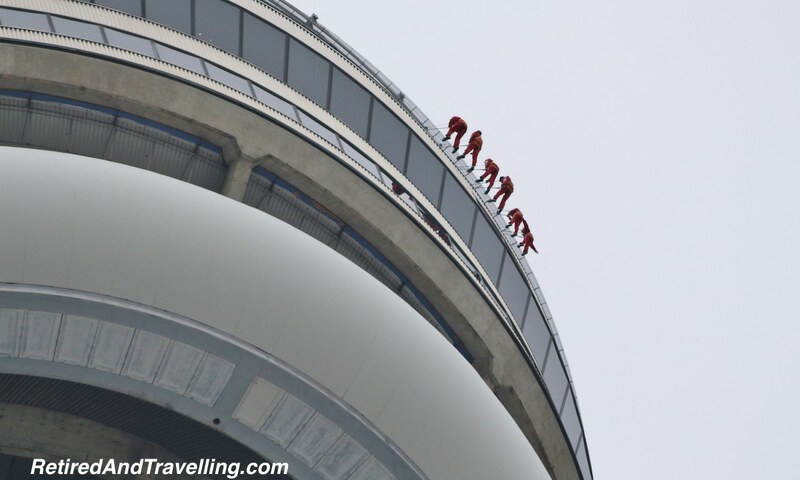 You can see the CN Tower from almost everywhere as it towers 1,800 feet over Toronto. You can take the elevator up to the top pod to get great views or take in a meal. For those adventurous souls, you can even take a walk on the outside. The new Aquarium is located in the downtown area and while we have not yet visited, we have heard great things from others. We will have to find a visitor to take or save that for a staycation visit. The Royal Ontario Museum (ROM) and the Art Gallery of Ontario (AGO) are in the downtown area. Both have special exhibits that you should check out. At the northern part of the city you will find the Science Centre if you want a day of fun and education. 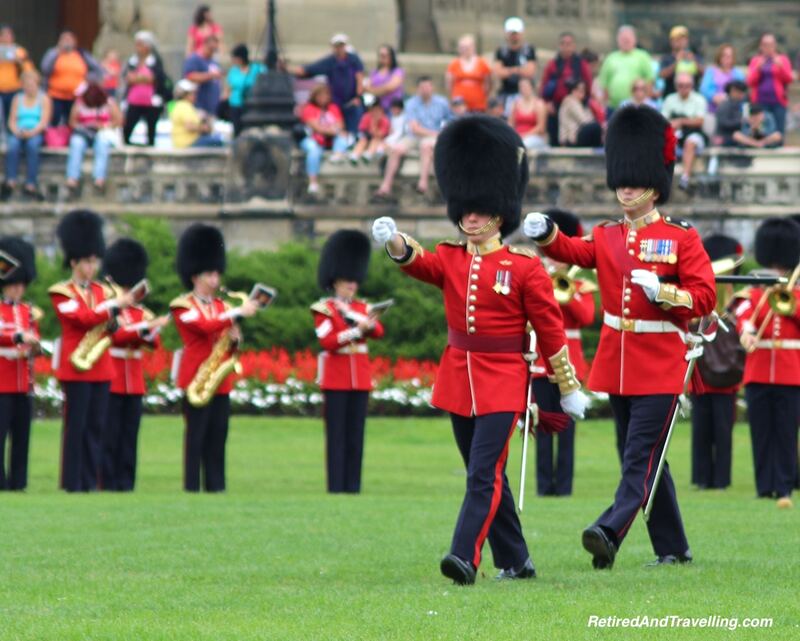 There are lots of things to do when visiting Toronto to keep you engaged on a shorter visit. If you are using Toronto as your base, consider leaving the city for a day or more. There is more to Ontario than just the great city that is Toronto. If you head west you can enter wine country and the quaint town of Niagara on the Lake. This is a great day trip or wonderful for a longer trip to explore both the wineries and the Shaw Festival for entertainment. Niagara Falls is a short distance further than Niagara on the Lake. You can enjoy the splendour of the falls or visit the many tourist attractions in the main part of town. 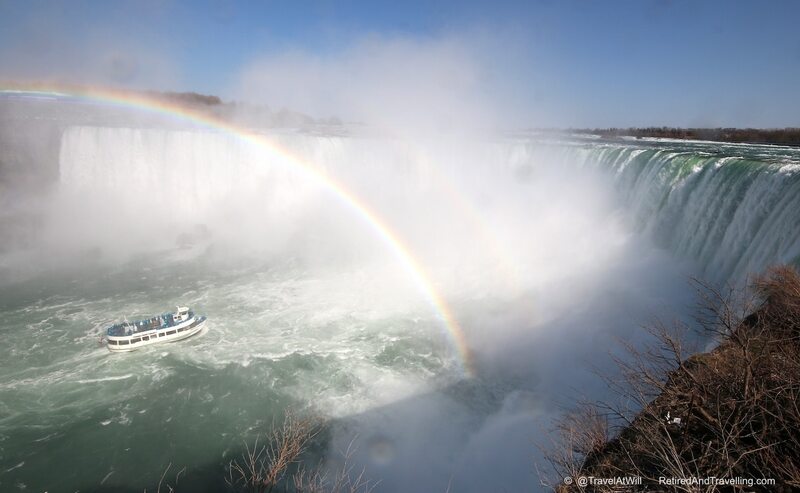 While summer is a great time to enjoy Niagara Falls, don’t pass on a chance to see the falls as the mist ices. 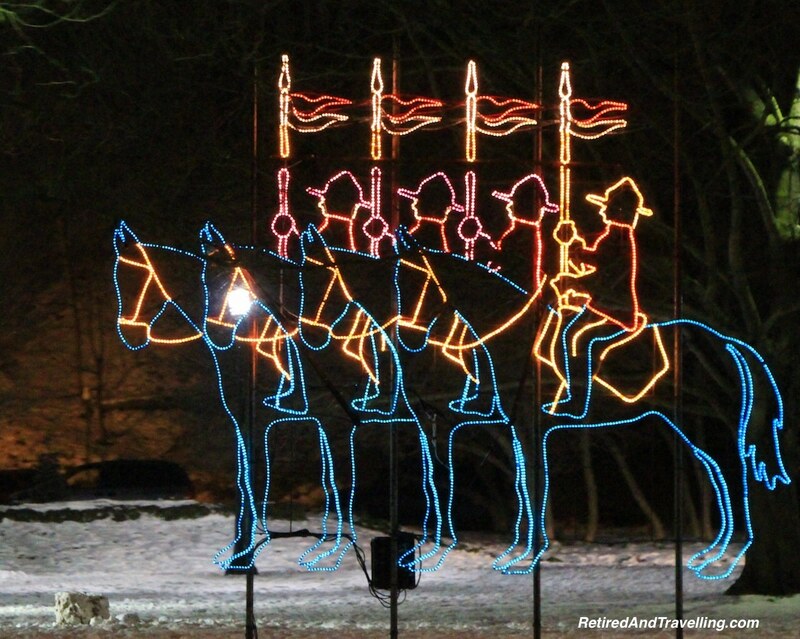 The town is lit up with many light displays as a winter draw. 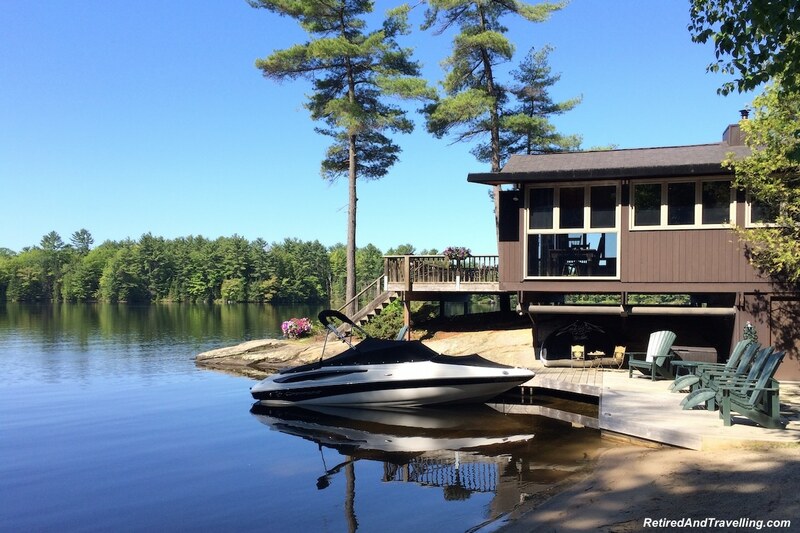 If you want to see the less developed parts of Ontario, you can enjoy a few days in cottage country. This will get you far from the city lights and let you enjoy a very different experience. 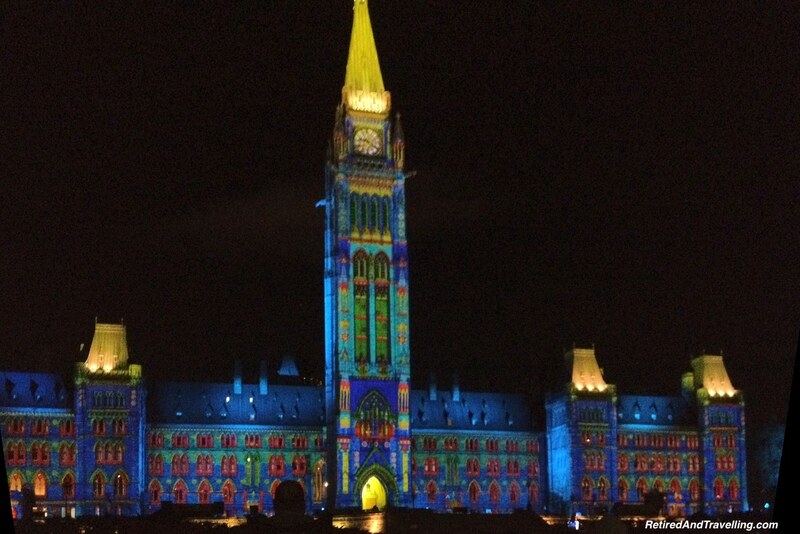 If visiting for a longer time you could even visit Canada’s capital in Ottawa. It is an hour flight or about 5 hours to drive or by the train. 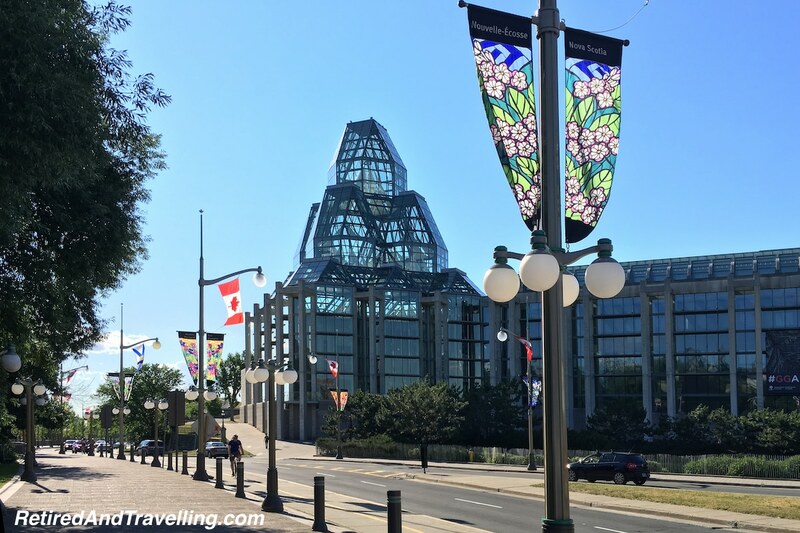 We took the train to Ottawa for a weekend and found the train a great easy way to travel. You can visit Toronto and do big city things and see all the tourist spots. If you want to wander like a local you can visit the many distinct neighbourhoods, eat your way from spot to spot or wander along the very long waterfront. If you use Toronto as a base, you can see the wide diversity that is Ontario. 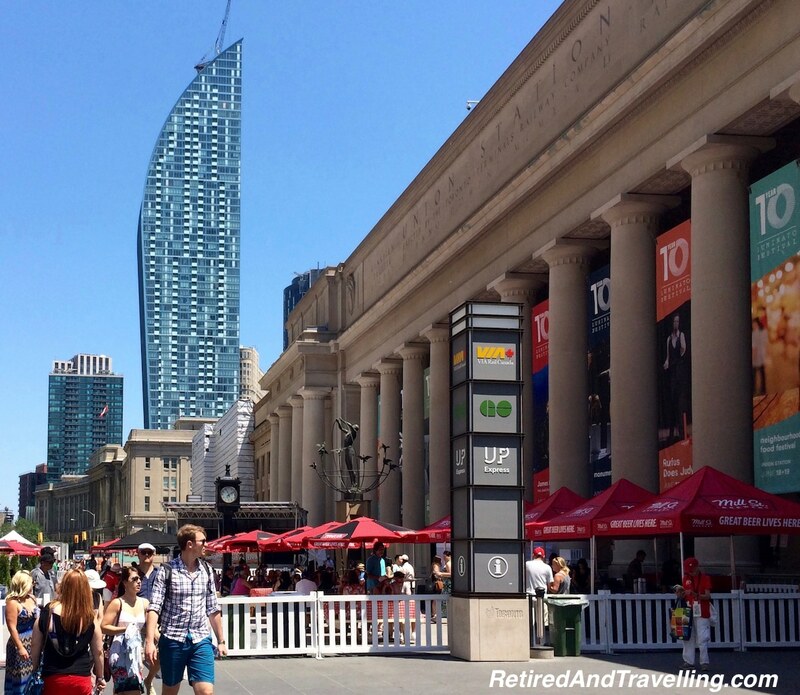 There is no shortage of things to do when visiting Toronto! 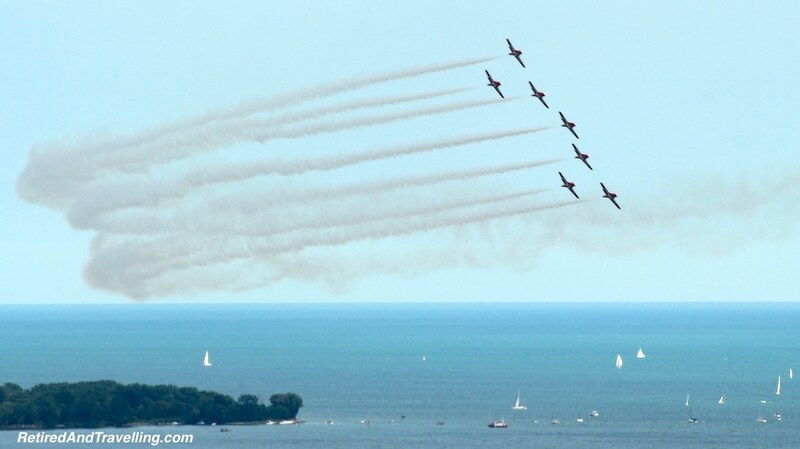 What is one of your favourite things to do when visiting Toronto? What about day trips from Toronto?